Datafruits is a little online radio station, which plays a wide range of music from all over the world – I flipped it on for this post, and I was greeted by a Japanese rapper doing his thing over a Clams Casino beat. They also release music, and their latest offering comes from the Tokyo-based artist Firedrill. 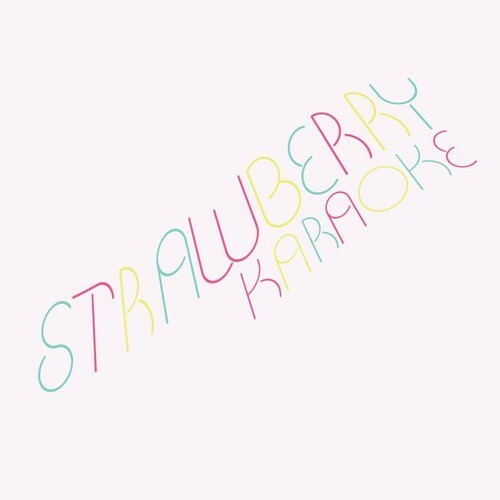 The Strawberry Karaoke EP is a playful collection of fuzzy feelings and 8-bit memories wrapped up in dancefloor-ready sounds. Opener “Cute Garage” is a skippy number built out of big bright synths and a skittery beat…oh, and sounds from what I think are one of the Kirby video games. Like the best sorts of songs crossing over into the world of video games, Firedrill isn’t presenting cheap nostalgia (“remember this game, that ruled!”) or just coasting on bloops – those Kirby sounds are just another sonic detail, and a clever one at that. More ecstatic is the squiggly “Falling Girl,” the highlight here, which gives itself over completely to hi-definition escape. Get it here.